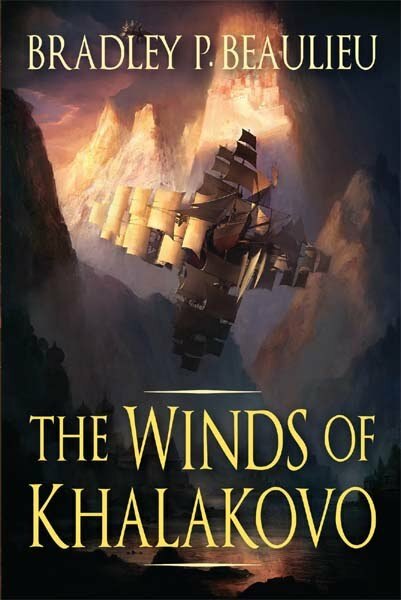 You can still download the first volume of Bradley P. Beaulieu's The Lays of Anuskaya, the excellent The Winds of Khalakovo, for only 2.99$ here. And the second installment, The Straits of Galahesh, is still available for 4.99$ here. Give this Russian-flavored series a shot! It's unlike anything else on the market today!